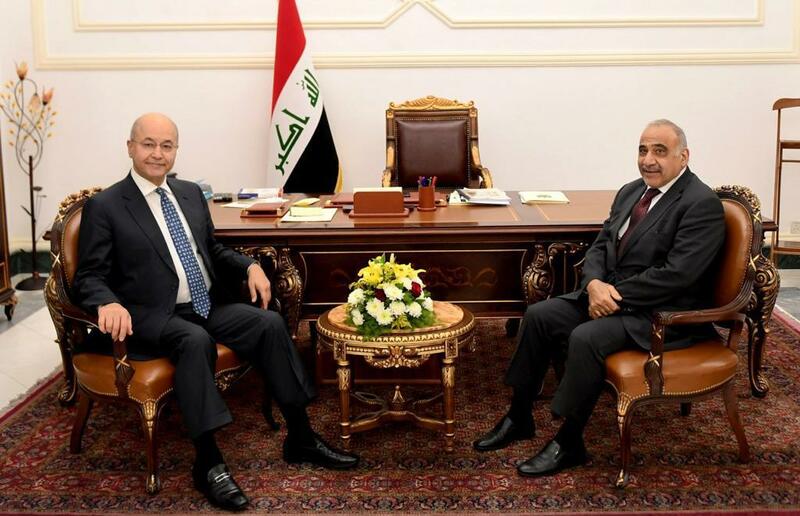 President Barham Salih received Dr. Adel Abdul Mahdi the Prime Minister, at the Presidential Office in Baghdad on Monday, February 11, 2019. 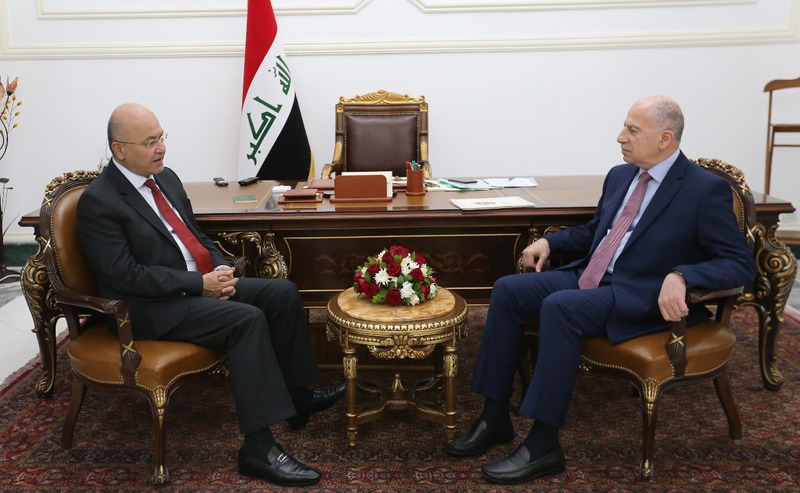 During the meeting, they reviewed the latest developments in the security and political situations and the stages of the implementation of the government program to promote the status of services delivered to citizens to meet their needs. 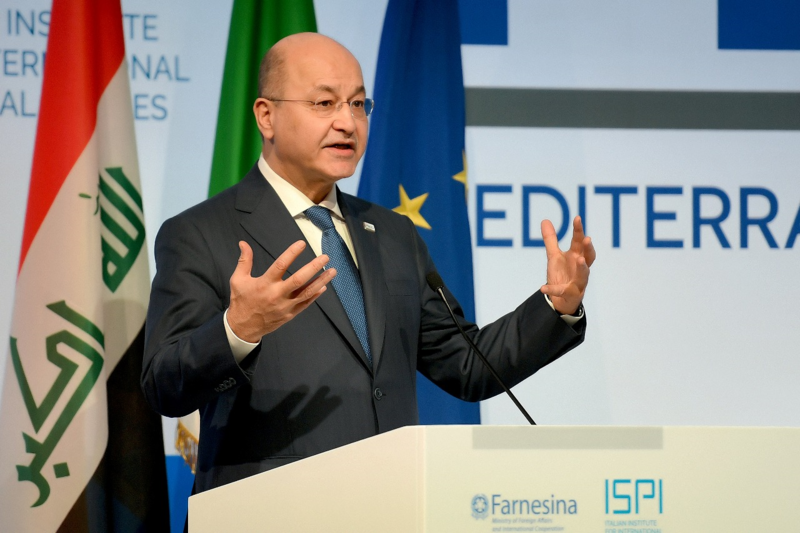 Emphasis was placed on the need for unifying visions and thoughts among the political blocks on various issues in accordance with the national interests and provisions of the Constitution to enhance the sovereignty of the country, as well as the importance of expanding Iraq's relations with brotherly and friendly countries. 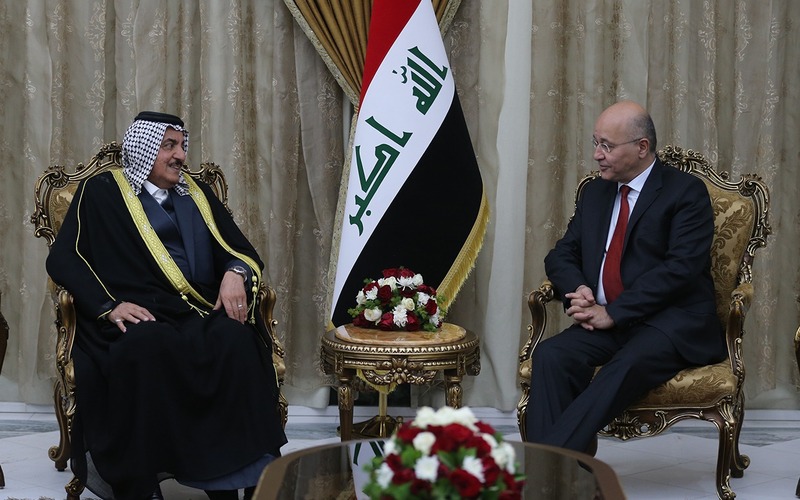 They also reviewed the latest developments on the regional and international arenas.